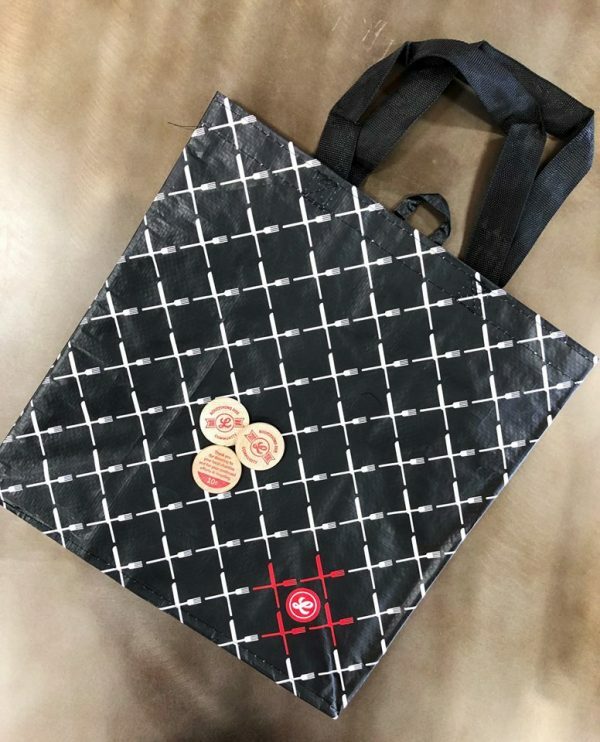 CECO was one of the non-profits selected by the Facebook Community to be a partner in the Lucky’s Market Bags for Change in their Winter Park location! For every reusable bag a customer shops with, they will get a wooden dime to put towards the non-profit of their choice. At the end of the quarter, they will count up all the dimes & will double the amount raised! We will not only benefit from donations, but we will also have the opportunity to raise more awareness about CECO to the community. So spread the word to friends & family to shop at Lucky’s Market!